Crystal clear Big Portage Lake! 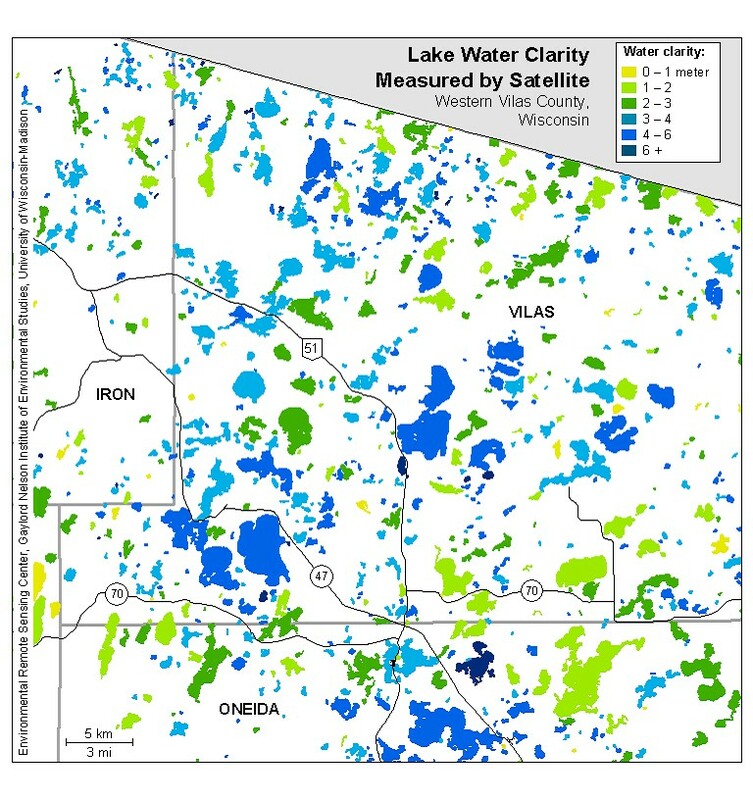 The lake offers some of the clearest water in the State of Wisconsin! The lake offers 638 acres of water to explore. This parcel offers 200&apos; of sandy swimming frontage and 2.9 heavily wooded acres! The lot has natural gas, electric and phone adjacent to the parcel, too. 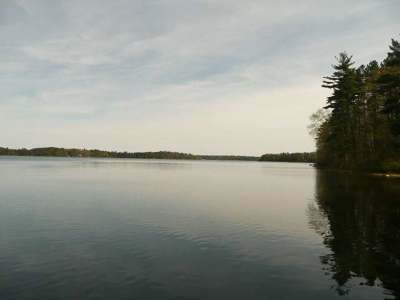 It is a great opportunity to be on a terrific Northwoods lake!